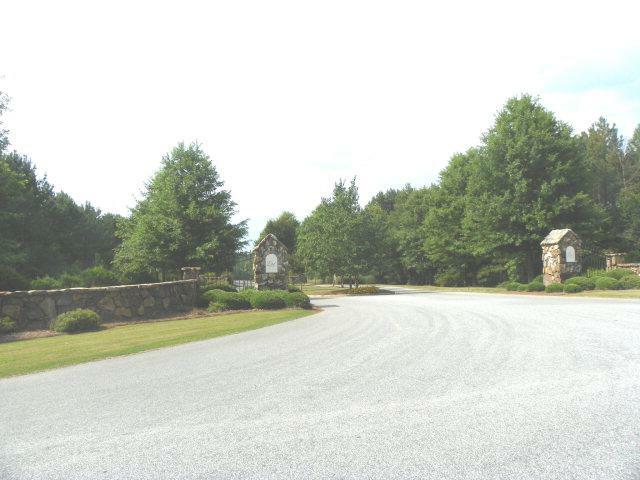 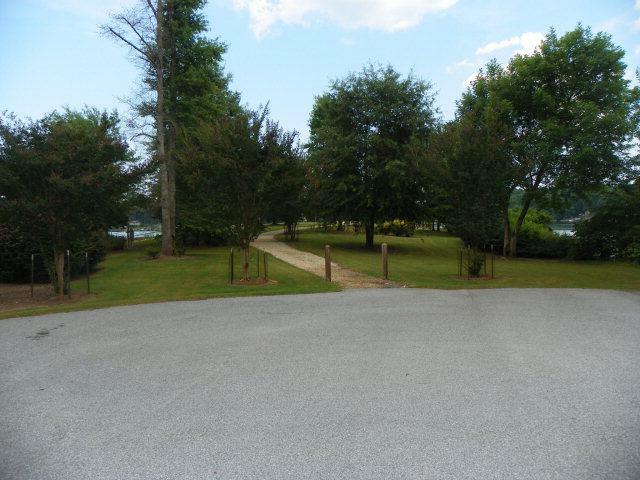 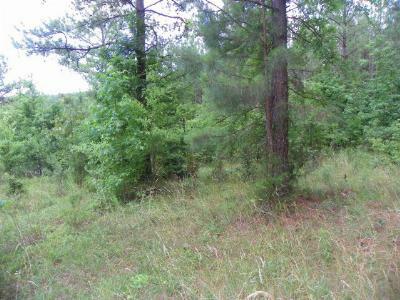 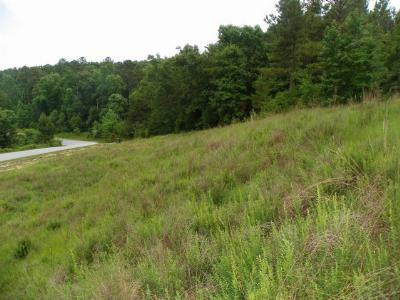 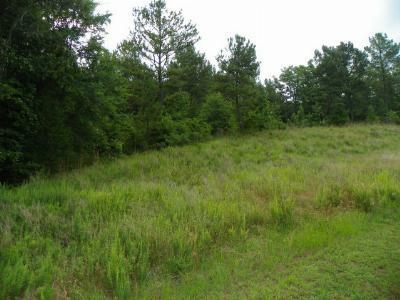 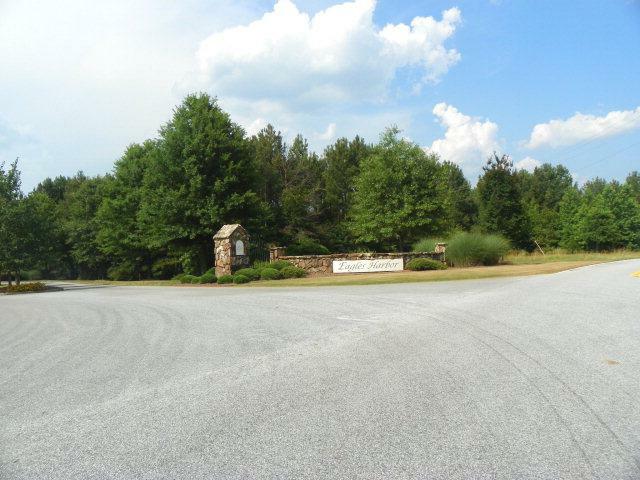 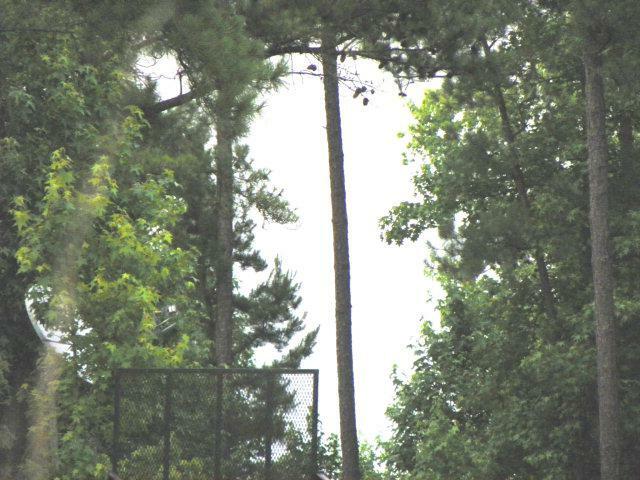 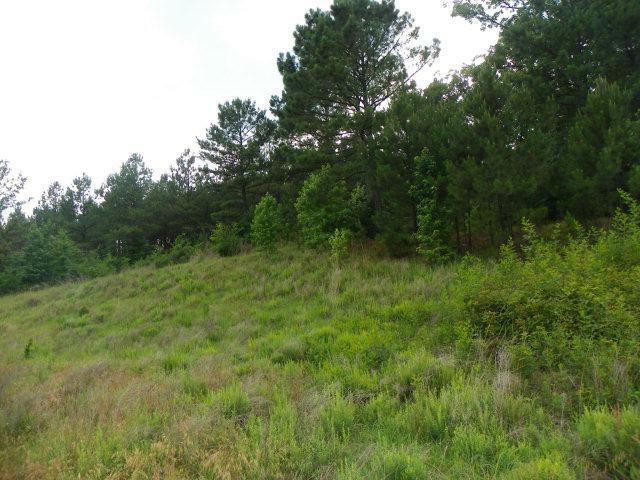 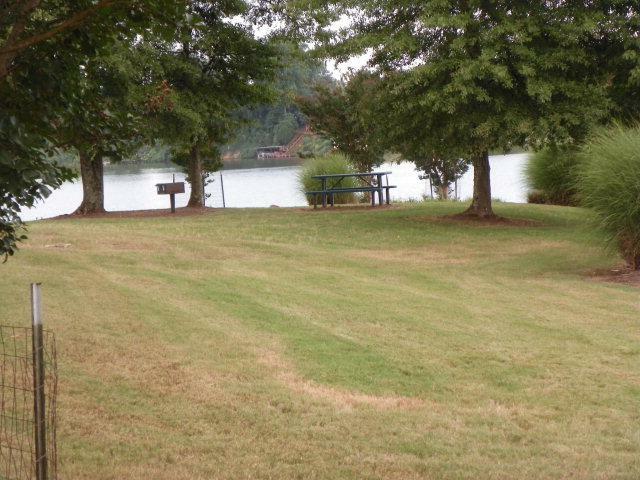 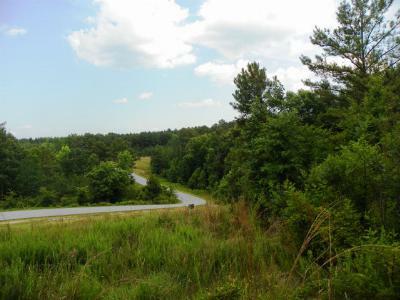 This beautiful level lakeview lot in Eagles Harbor is perfect for your dream home. 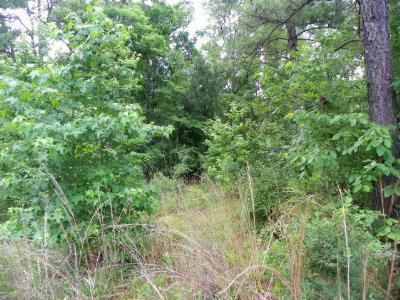 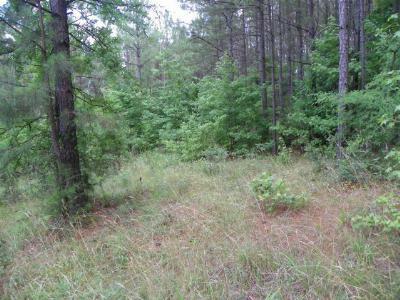 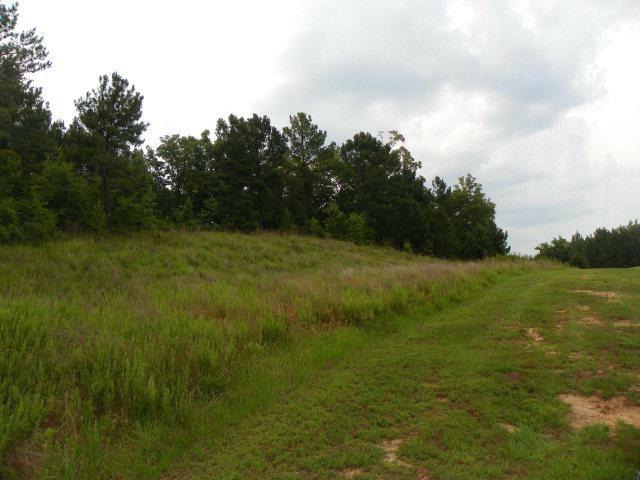 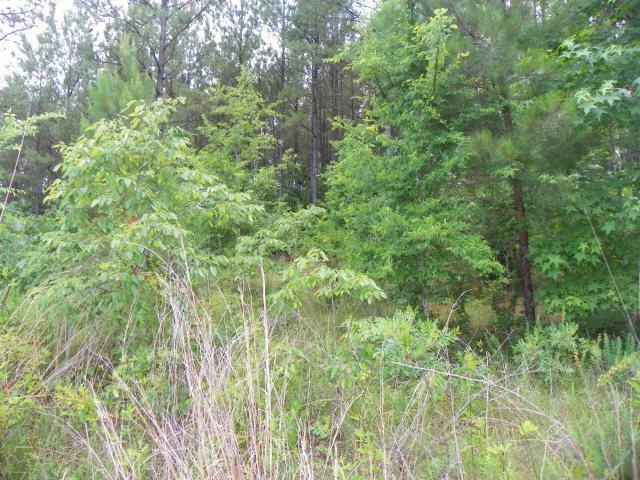 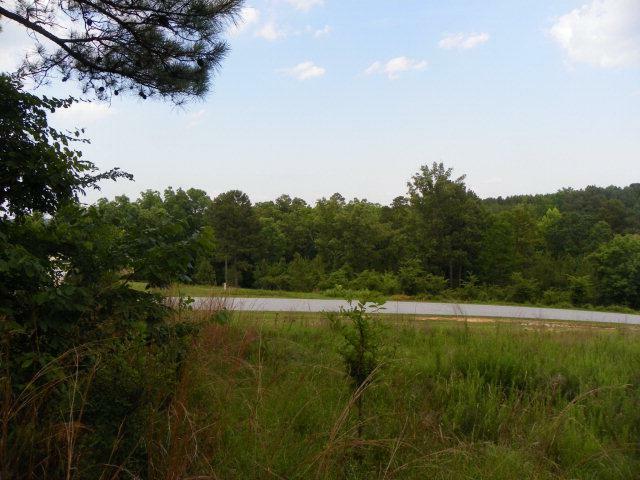 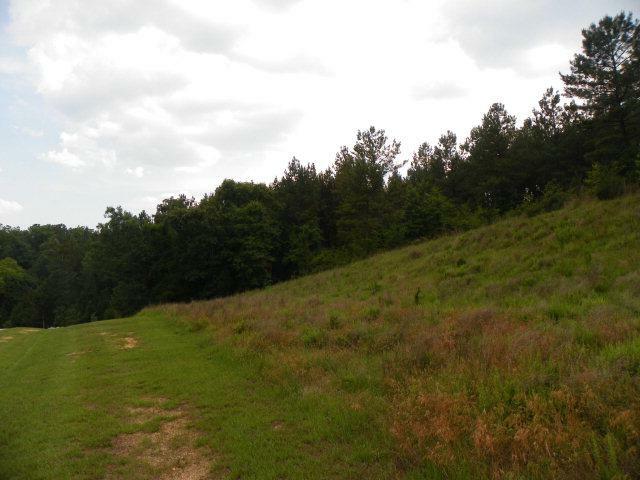 This level lot situates itself high off the road and abounds with pretty lake views across the street. 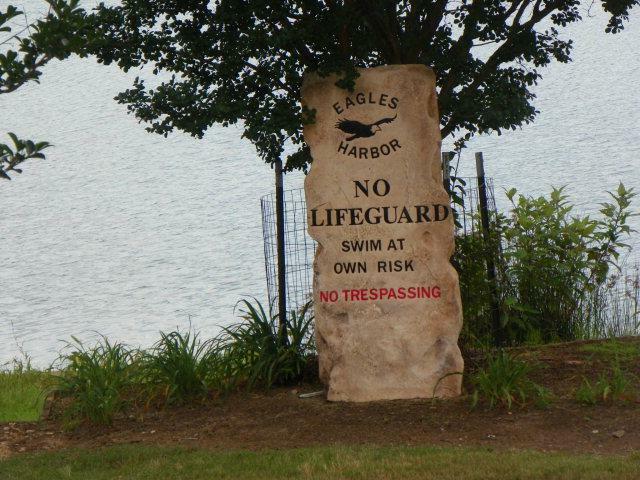 Eagles Harbor is gated lake community with much to offer. 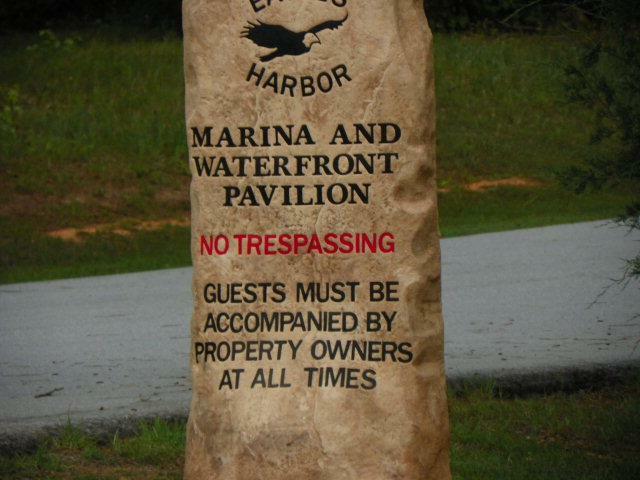 Eagles Harbor boasts of spacious lots in a serene and tranquil setting. 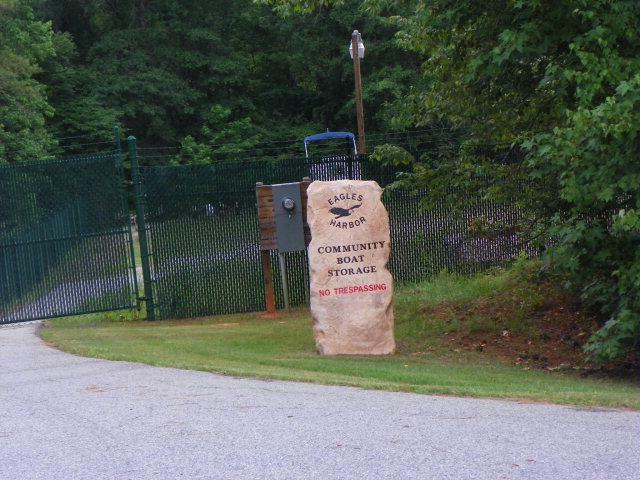 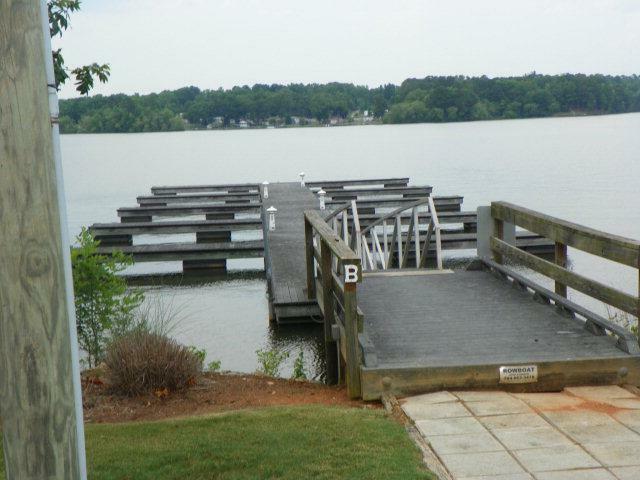 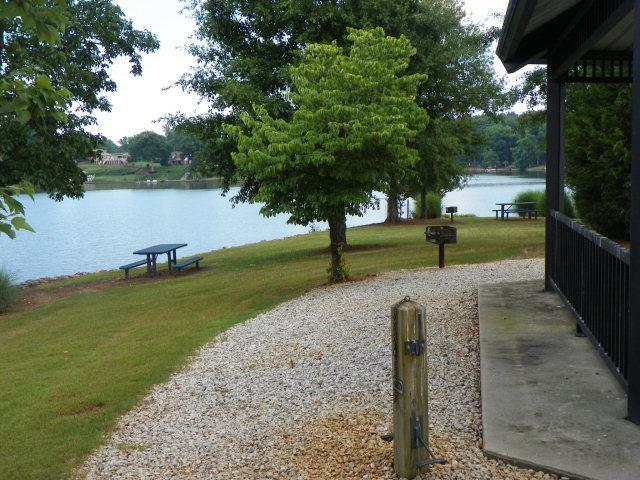 Amenities in Eagles Harbor subdivision include a dry boat/RV storage and community boat ramp. 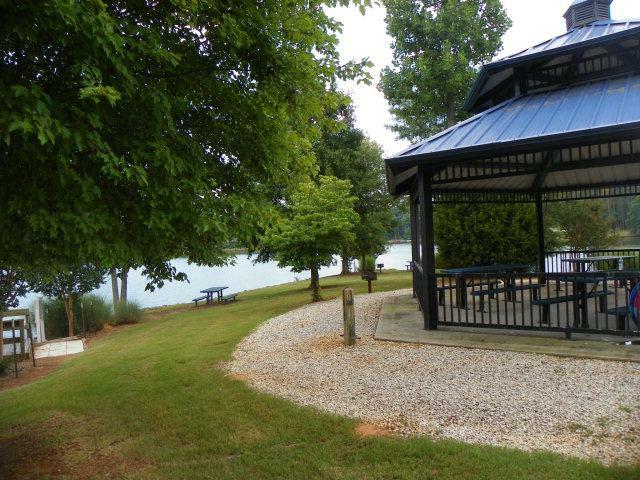 The community gazebo has picnic tables, a grill, and a sandy area for swimming in the beach area. 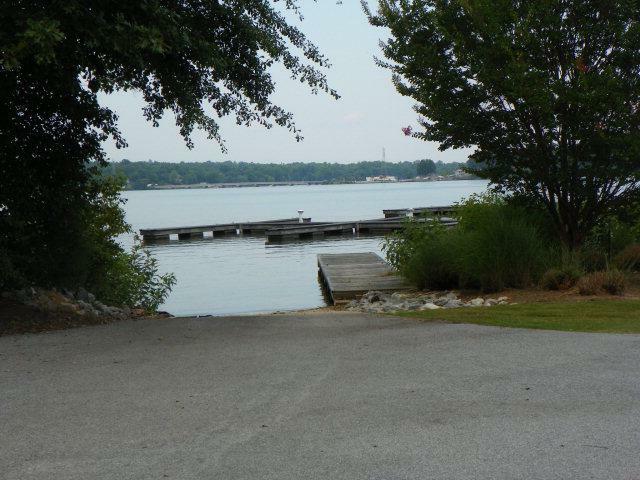 It's elegant, it's quality, it's lakefront, it's close enough to Greenwood, and IT'S WAITING FOR YOU!